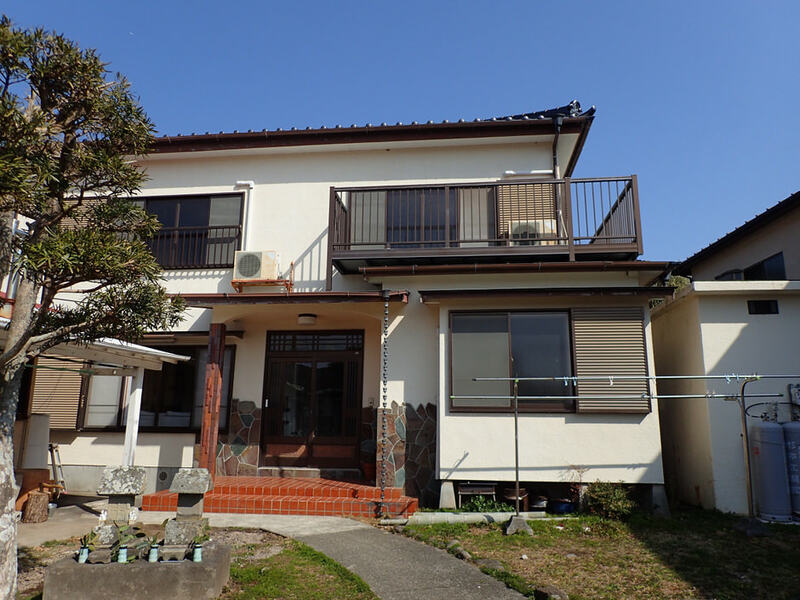 Our guesthouse in Minami-izu is located 20 minutes by car from Izukyu-Shimoda station. 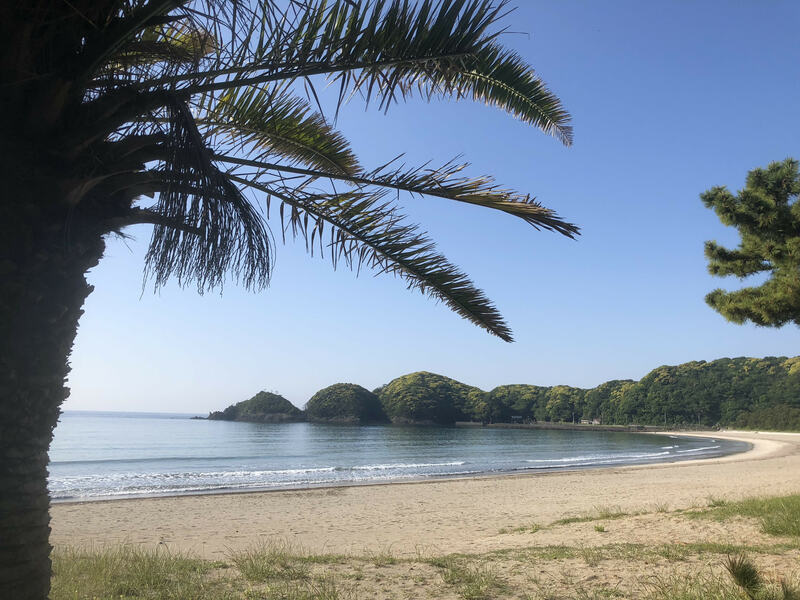 Shimoda with around 20.000 people is the biggest city on our peninsula, Izu, and Minami-izu with it’s peaceful beach Yumigahama and laid back countryside lifestyle is rated among the 100 best beaches in Japan. Minami-Izu means the south of Izu. Our area is real Japanese local countryside town. 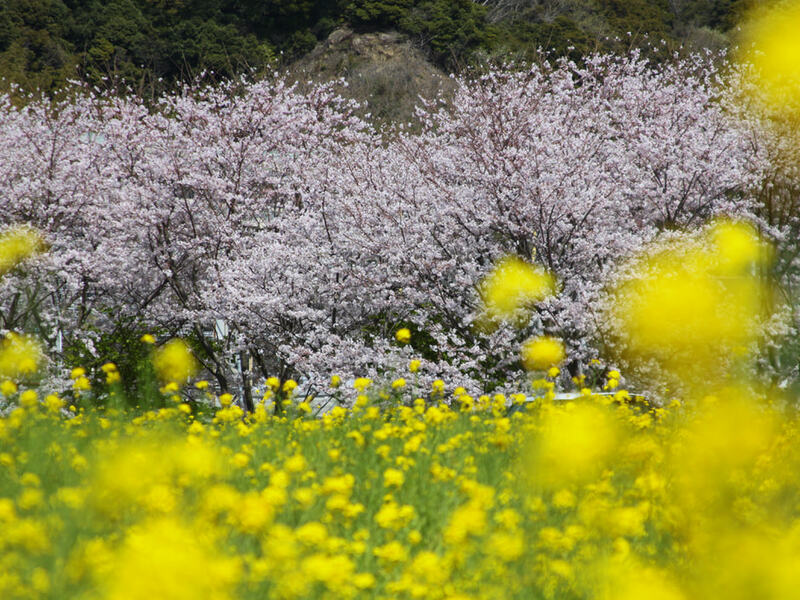 You can enjoy simple and peaceful time here. 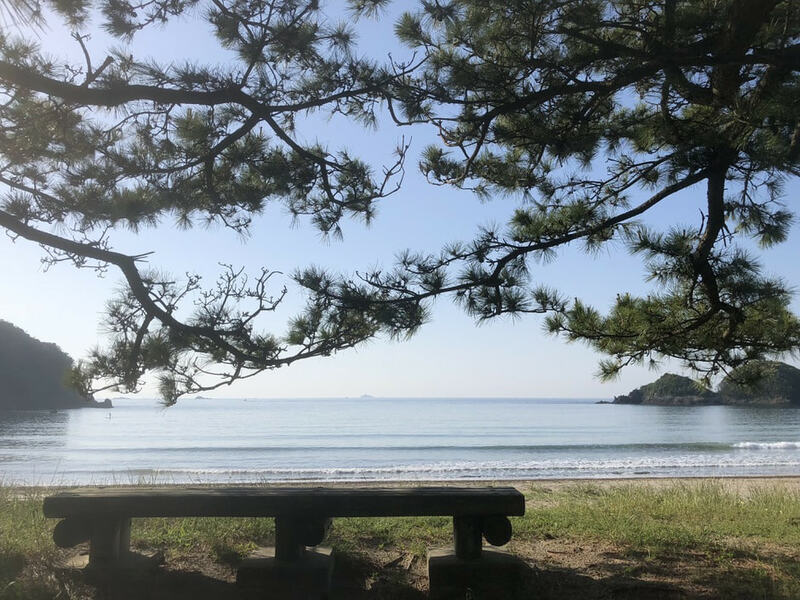 From our guesthouse it’s just a 5 minutes walk to Yumigahama beach. 1500 meters of white sand beach and beautiful blue ocean. Bring your snorkeling gear and enjoy colorful fish! Go fishing with local fishermen or enjoy a beautiful hike around the nearby Cape Tarai. We know everyone in town and will help you have a good time. 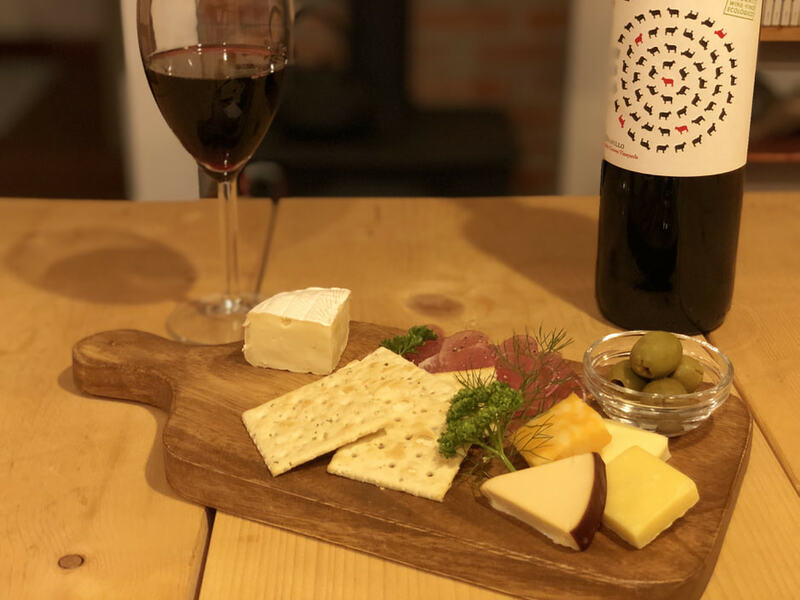 We have renovated the first floor; living room and kitchen which offers space for everyone to relax and enjoy to interaction with other guests and cooking. 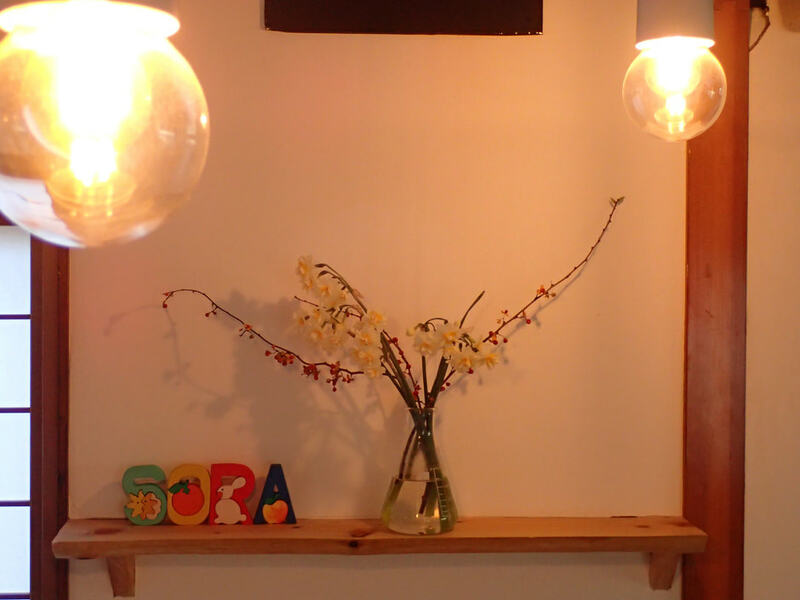 Guesthouse SORA consists of four private traditional japanese tatami rooms and one dormitory room. 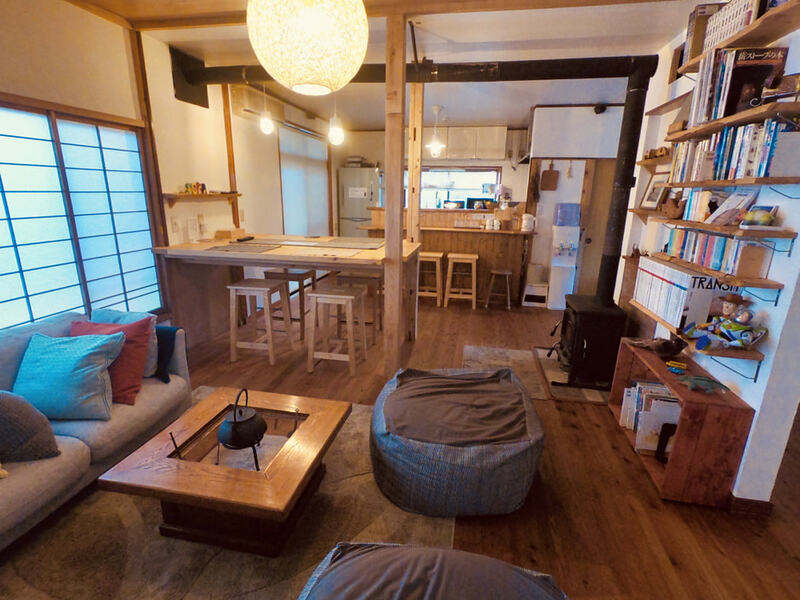 These rooms have the traditional tatami mats as floors , futons as madrassas and small table with pillows to sit around. Please lay out your futon yourself when you want to sleep. Room size is 9 m² for two to three people. Out of peak seasons we ’re able to bring one extra futon to this room. Our dormitory room has two bunk beds. Charges: 3 ,240 each bed. Shared equipment: Refrigerators are available on both floors. Microwave , toaster , cooking stove , kitchenware , dishes etc. is free to use in our kitchen. We recommend trying different styles of japanese food and will be happy to help you. We are here to help you and we would like you to see , taste and feel the real japanese culture. We serve the breakfast for ¥500, Please order your breakfast at check-in or until 8PM. We also serve Draft Beer and Wine at the Bar counter. You can shower regular style in our house any time of day, but very nearby is the local onsen (minato yu). Minami-Izu is an Onsen town with many, many places to enjoy natural hotsprings. This is a big part of our culture and we wish you to try our way of ultimate relaxation for body and soul. ☆Close to our guesthouse are a few different restaurants. Please let us know if you need any help ordering or want recommendations of what traditional food you might prefer. ☆Please bring your own towel and toothbrush. 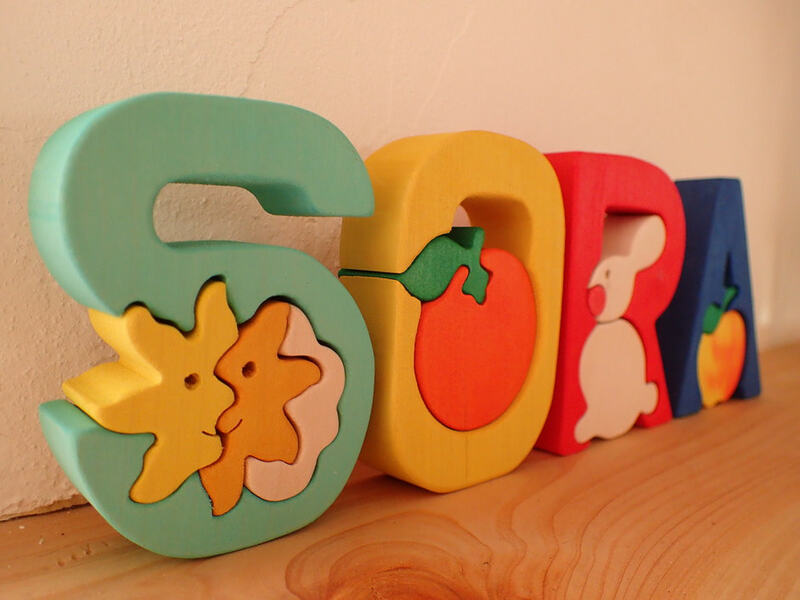 Copyright guesthouseSORA. All Rights Reserved.